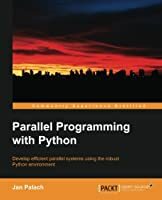 Python Parallel Programming Cookbook is intended for software developers who are well versed with Python and want to use parallel programming techniques to write powerful and efficient code. 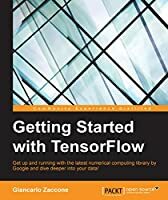 This book will help you master the basics and the advanced of parallel computing. Parallel programming techniques are required for a developer to get the best use of all the computational resources available today and to build efficient software systems. 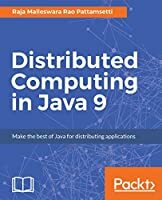 From multi-core to GPU systems up to the distributed architectures, the high computation of programs throughout requires the use of programming tools and software libraries. 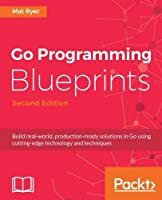 Because of this, it is becoming increasingly important to know what the parallel programming techniques are. 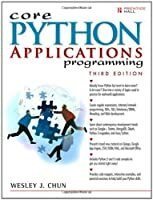 Python is commonly used as even non-experts can easily deal with its concepts. 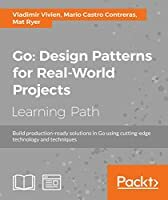 You will also understand the StarCluster framework, Pycsp, Scoop, and Disco modules in Python. Further on, you will learn GPU programming with Python using the PyCUDA module along with evaluating performance limitations. Next you will get acquainted with the cloud computing concepts in Python, using Google App Engine (GAE), and building your first application with GAE. Lastly, you will learn about grid computing concepts in Python and using PyGlobus toolkit, GFTP and GASS COPY to transfer files, and service monitoring in PyGlobus. 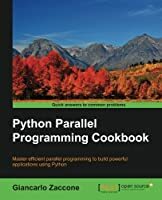 A step-by-step guide to parallel programming using Python, with recipes accompanied by one or more programming examples. 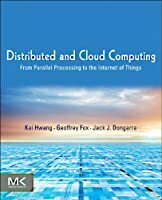 It is a practically oriented book and has all the necessary underlying parallel computing concepts.